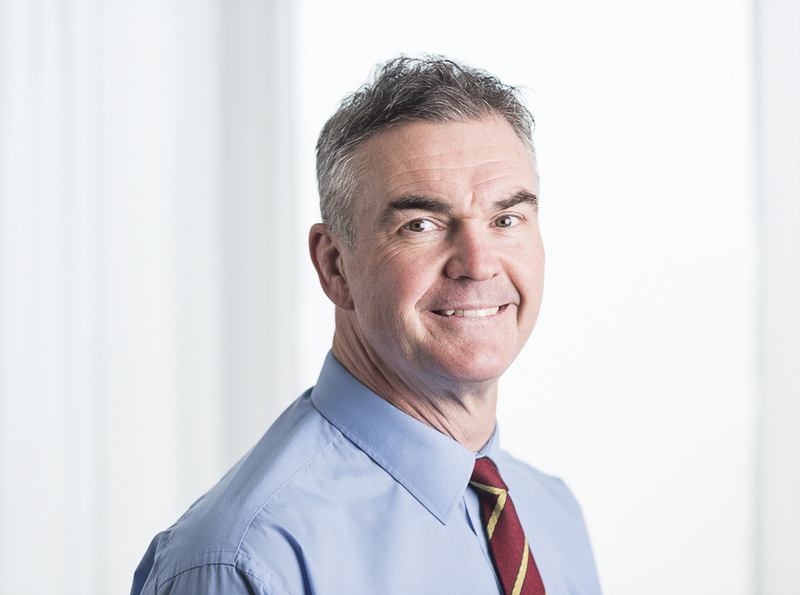 Mr Sean O'Leary is a Consultant Orthopaedic Surgeon at Circle Reading Hospital. Sean's early medical training (1983-9) was at Cambridge University (Fitzwilliam College) and St Mary's Hospital, Paddington. Most of his early years were spent training and playing various sports which included athletics (National schools 400m hurdles) and basketball (National League with Plymouth Raiders). He went on to spend 13 years playing first class rugby with Wasps, Bath and Saracens gaining representative honours for Middlesex, London division, the Barbarians, England 'B' team (1988-91) and the 1991 England World Cup squad. More recently he has turned his attentions to indoor rowing (British Indoor Championship), cycling and the occasional real ale. Sean has a particular interest in the "younger" arthritic knee and the evolving "joint preserving" surgical techniques such as osteotomy (leg realignment) and partial joint replacements. He was invited to be the lead surgeon in a redesign of the instrumentation for the LINK St Georg unicompartmental knee replacement (which has been his choice of implant since 2003) and has recently rewritten the surgical technique manual. He hosts regular international instructional courses in Hamburg for consultants and Circle Reading Hospital is a specialist centre for this particular procedure. He also has a significant interest in the recovery and outcomes of anterior cruciate ligament (ACL) reconstruction and helped to establish the (UK) National Ligament Registry in 2013. This is a national initiative to monitor and report on the outcomes of all ACL reconstructions in the UK. He was Chairman from 2013-16 and remains on the Steering group.